Catherine Fiorello, MS, LMFT is a Marriage and Family Therapist who earned her Master’s Degree in 1997. As an undergraduate, she studied English and developed a love of language and writing. She has had several careers in her life: a high school English teacher, a stay-at-home mother of five, a church musician and a writer of fiction and poetry. Cathy loves to walk people through their healing process, listening to their fears and sorrows, helping them reframe past events as opportunities to “grow strong in the broken places.” Her earliest training was in helping women cope with domestic violence and sexual assault. She does extensive work with boundaries, codependency, addictions, parenting, loss and grieving, divorce, family conflict, trauma, couple intimacy, women’s issues, self-esteem and spirituality. 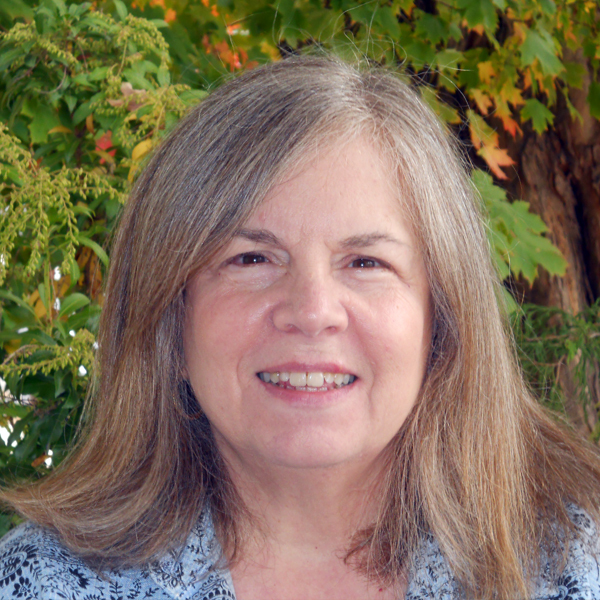 For fun, Cathy likes to read, play with her grandchildren, walk, draw, write and shop. She loves music, nature, art museums, science, technology, Pinterest and Facebook.